Hello all, been a long while since I've been here, thought I'd come back with something a bit on the niche and interesting side of things. 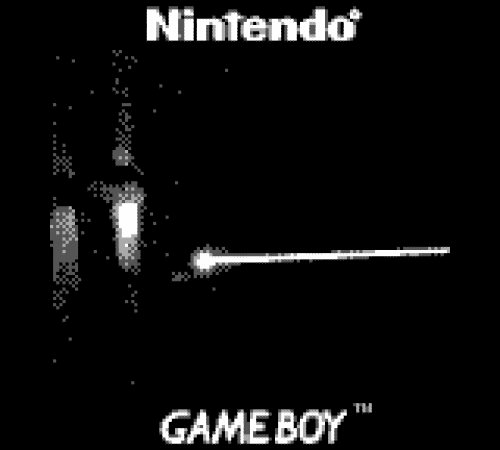 Years ago I got my hands on a GameBoy Camera, and just the other day I found a nice tutorial on how to get the images off of the GameBoy Camera using an Arduino, and now that I have a way to actually share the photos I take with it, thought it would be fun to take a few quick pictures of my lasers with whats possibly the lowest quality digital camera in existence. Truly these are of groundbreaking quality XD. 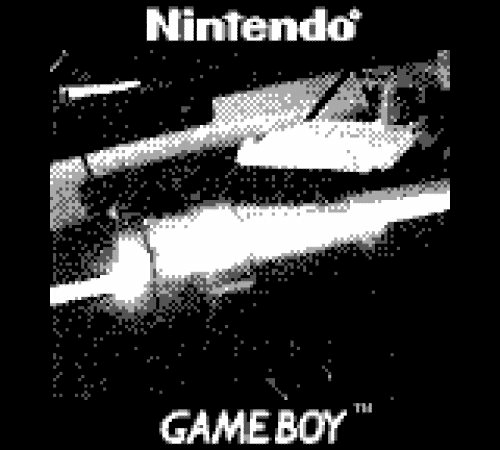 For those interested, the GameBoy Camera shoots 128X112 images with 2 bits of monochrome value, which means the camera has a palette of black, dark grey, light grey, and white to work with. That's an excellent point, Jeff. It seems like many of the videos I have been inflicted with were shot with a camera just like this one. Why is it every time there is a space ship from another planet nobody has a decent camera to get a video of it? 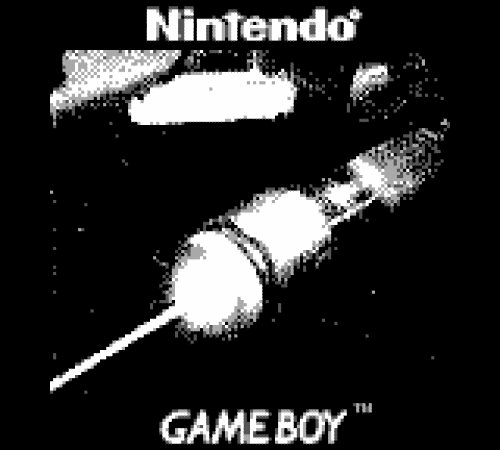 Very funny Blarg, I wonder what brucemir world think of the idea of using a game boy camera? Oh, as you’re images are 128x112 px, you may want to resize them to make them forum friendly. 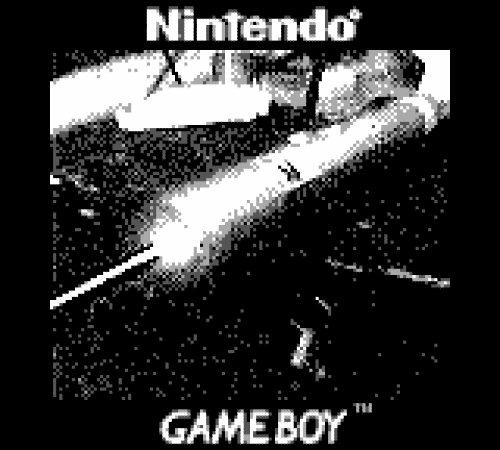 :gj: Nice experiment with the GameBoy camera. Good job on extracting the camera image data. This really demonstrates the monochromatic property of lasers. :crackup: :crackup: oh, so true Jeff!! Oh, that makes sense. Phone cameras are getting better hence why we are not seeing as many sightings as we should be. I'm surprised you could get it to look as good as it does. How much fog did you have to use to get the beam to show up? The images actually look kinda cool. When I first read the thread title I thought it was going to be about low quality lasers, not low quality images of lasers . I think all the Loch Ness 'Nessie' pics were take that way. No fog actually! Though all 3 lasers are powerful enough to have visible beams in a well lit room anyways. The sensor seems quite sensitive, based on a handful of teardowns I've seen, theres no filters for UV or IR in the camera, not to mention no bayer filter either. Also the sensor is about 1/4 size, which is pretty large compared to smartphone and point and shoot sensors, and its only 128X128 pixels, so each pixel on the sensor is massive compared to a modern sensor, and bigger physical pixels can gather more light.